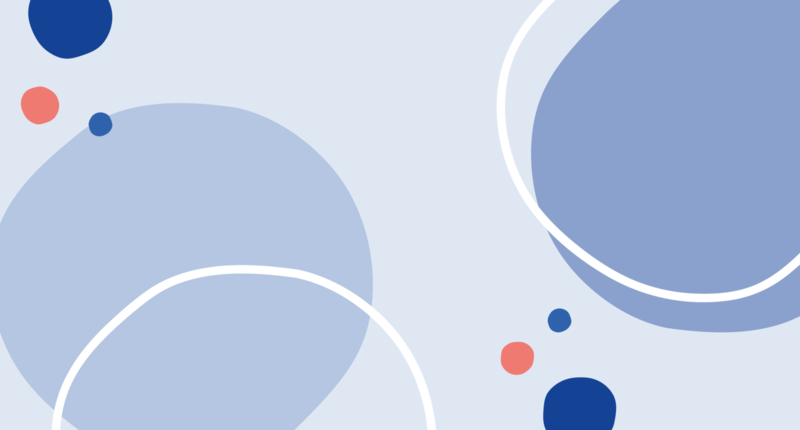 In the last part if this series, we will move forward with the thought of the ultimate digital assistant and look into a market environment, where consumers embrace both voice and chat technology to satisfy their needs. We will conclude with an approach that brands can embrace in order to facilitate their existence in a pull-driven market environment, striving for a meaningful, trusted relationship with their customers. Quick access to Part 1: The User Interface & Part 2: Digital Twins. Undoubtedly, one of the most important elements of our evolution was the ability to collectively believe in a shared, subjective reality — which happened during the Cognitive Revolution around 70.000 BC. It is what allows us to live together, cooperate in groups above the number of 150 and what makes millions of people go to work every morning or to church on Sundays. Such subjective truths make up much of our reality. The United States of America, Hinduism and democracy are all examples that exist in the collective imagination. They are myths, rather than objective truths like trees or clouds. Brands are not any bit different. Limited liability companies allow private individuals to distance themselves from a company and not be legally responsible for them. Yuval Noah Harari, author of the book Sapiens, uses the example of Peugeot: If every single employee of Peugeot dies, the corporate entity would still exist. Peugeot is not its office, nor is it the cars. In fact, Peugeot could start producing another product tomorrow and it would still exist. Therefore, the existence of Peugeot lies entirely in the collective imagination of the people. This applies to any brand. In early September 2018, Nike featured Colin Kaepernick as part of its ‘Just Do It’ 30th anniversary celebration. In 2016, the football player became the face of a protest as he started kneeling during the national anthem to raise awareness on racial injustice. The brand clearly took a stance, igniting conversation and debate amongst its customers. With Nike existing (in our subjective reality), having a purpose and an opinion, as well as characteristics attached to its existence, what is then the actual difference between this brand and a person? So far, the difference was that brands did not have a medium to express their personality in an imitation of the human way. However, conversational user interfaces seem to facilitate this opportunity very well. In fact, the boundary between conversing with a chatbot or a human becomes very blurred. This is the point where brands have to invest in becoming more human — literally. Become empathetic and incorporate the concepts of emotional intelligence into every brand interaction. Fritz Fridlund from Kantar TNS differentiates between welcomed and unwelcome intrusion, comparing brands to people we like or don’t like. If an email is coming in from a brand that you like, you enjoy receiving this email, you are not bothered by it — you might even be happy about it. It shows value to you in any form, at this specific point in time, in the given context. But when a brand is inappropriate, not informative or entertaining — or simply not good company, we quickly expel this brand from our lives: and the same goes for the people around you in your social circle. The question for brands remains to find a way to become part of the customer’s welcomed social circle, next to family and friends. Digital assistants only allow for the most relevant service or product in a given context, driven by their user’s need. Only then will a recommendation happen, hence a brand interaction. Frankly, if all touchpoints that remain are the once directed by the digital assistant of my customer, it means that brands must embrace a new way of thinking — a mindset that embraces the word “assisting” and puts the customer in the centre of everything. Basically, brands must become the extensions of the digital assistants’ capabilities, assisting their customers when they are needed. I want to elaborate on this: A default smartphone is not spectacularly helpful. Apps that make it so functional to the user by extending its horizon of capabilities. The thought must be there to view the digital assistant as the new smartphone, translating brands’ digital assets into the smartphones’ apps: Brands as the extensions of the digital assistants’ capabilities — therefore being of service for customers. Important to note is that this does not portray “yet another channel” to communicate through. Rather, it is the touchpoint through which customers perceive brands as live. By embracing this thinking can a brand become a trusted partner in the customer’s life. To do so, I believe it is important for brands to look into their brand service periphery. In other words, re-evaluating the own brand from product to experience and identifying opportunities to assist the customer. The core service of airlines is to transport their passengers from point A to point B in a pressurised cabin on typically 35,000ft altitude. That is what every airline has in common. Adding to this service means that you deliver an experience — from the moment a customer thinks about travelling to the moment the customer arrives at the destination (not the airport). KLM — The Dutch Royal Airlines developed BB — their intelligent chatbot. 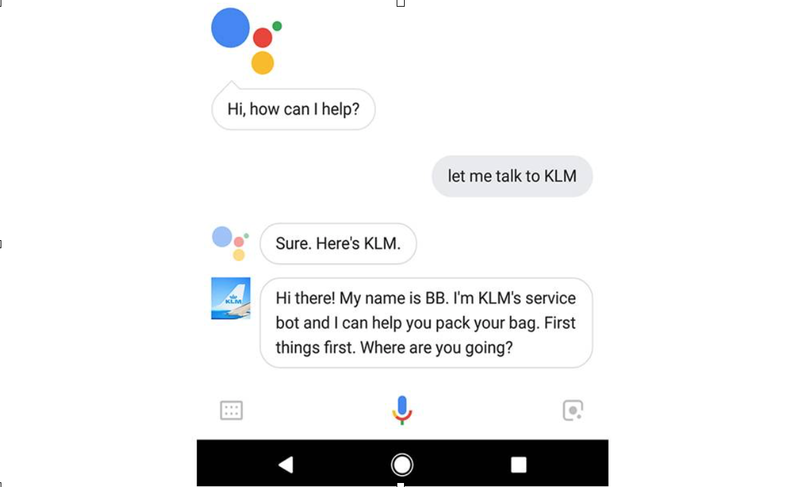 BB lets you purchase flights (without leaving the messaging interface) and is the first bot to help KLM customers pack their bags through the Google Assistant. Once BB matures and this technology finds traction, BB will not be ‘KLM’s chatbot’ rather than KLM itself. However from a broader perspective, KLM should become the customer’s trusted partner in the realm of aviation. If I need any information that relates to aviation, I should be able to simply ask. KLM must act like my pilot-friend in my social circle, not as an airline selling me a service. There are many challenges to overcome and questions to ask for making this a reality. 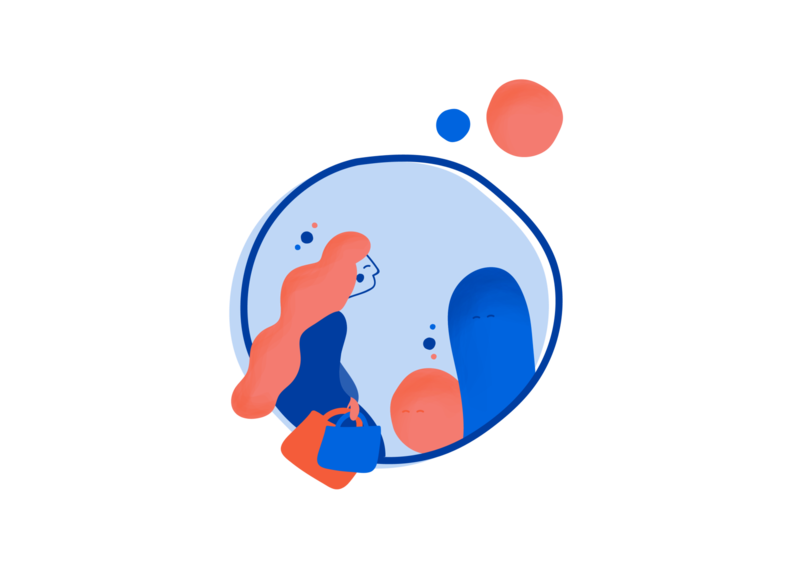 For example does the concept of privacy set limits to the personalisation and therefore the value of the service, the assistance. A physical assistant is there to substitute you for most of the recurring, protocolled tasks. What is special about a physical assistant however is that he or she substitutes you in a given context. For this to happen, there must be a deep level of trust, disclosure of private information and space for autonomous decision-making. Online however, privacy concerns have increased, even though new technologies are constantly challenging this attitude. It is a matter of time and the framework in which this omnipresent digital assistant will materialise: whether within the walls of Amazon or Google, or as a new blockchain-based technology. More than ever, brands must embrace all thinking around one purpose, concentrating all focus and decisions around a single vision, proving their existence just. Because at the end of the day, the people that inspire us are the people we enjoy having around in our lives. Feedback is appreciated. Please reach out to discuss or think together.